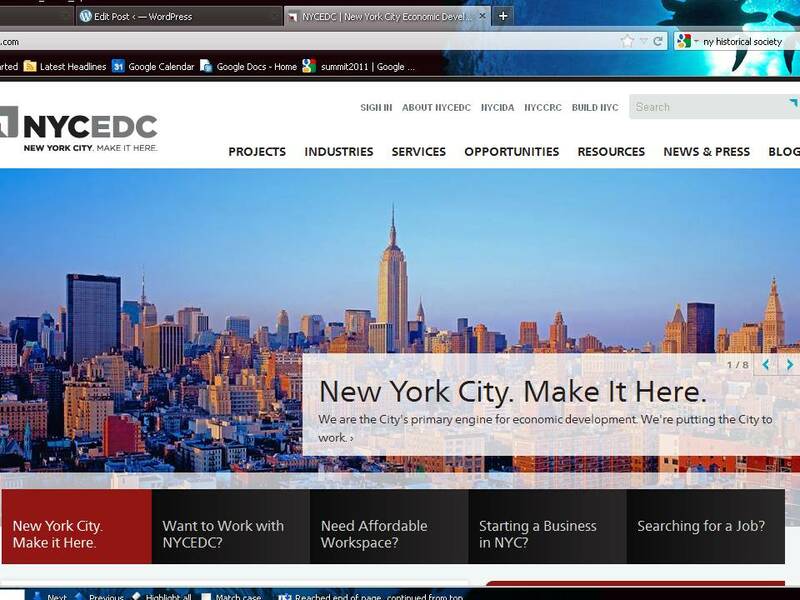 Thanks to the New York City Council and a bill sponsored by Brooklyn’s Diana Reyna, the New York City Industrial Development Agency released data on 623 discretionary subsidy deals. The new report – which includes data as far back at the 1980’s - is trend-setting for being in excel (not just in PDF format) and for including all currently subsidized firms. Previous reports were only required to include project for a seven-year window. Previously, GJNY transcribed this data from PDF’s to create its “Database of Deals” and we will merge the two databases giving New Yorkers of all stripes: advocates, community organizers, elected and public officials, journalists and academics a unique tool that shines a light on how discretionary subsides are allocated.